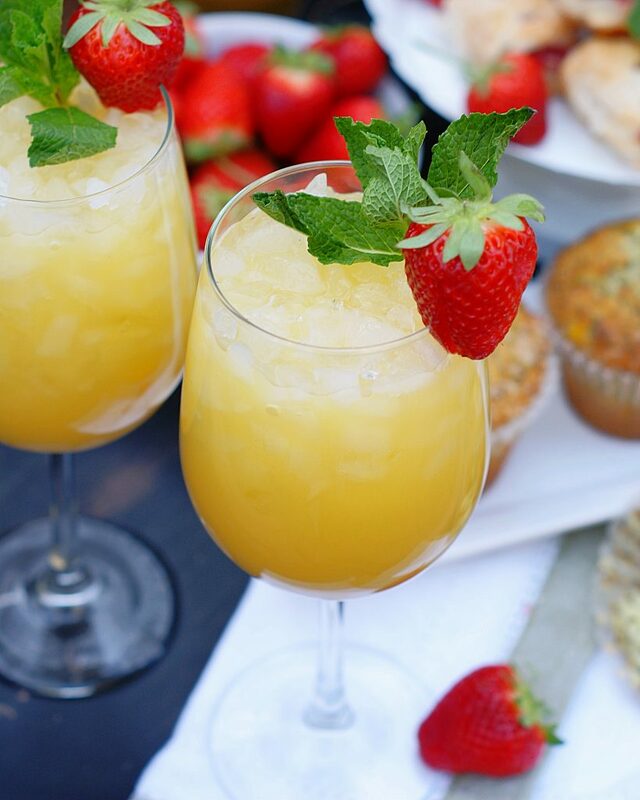 Ditch the regular ol’ O.J.! 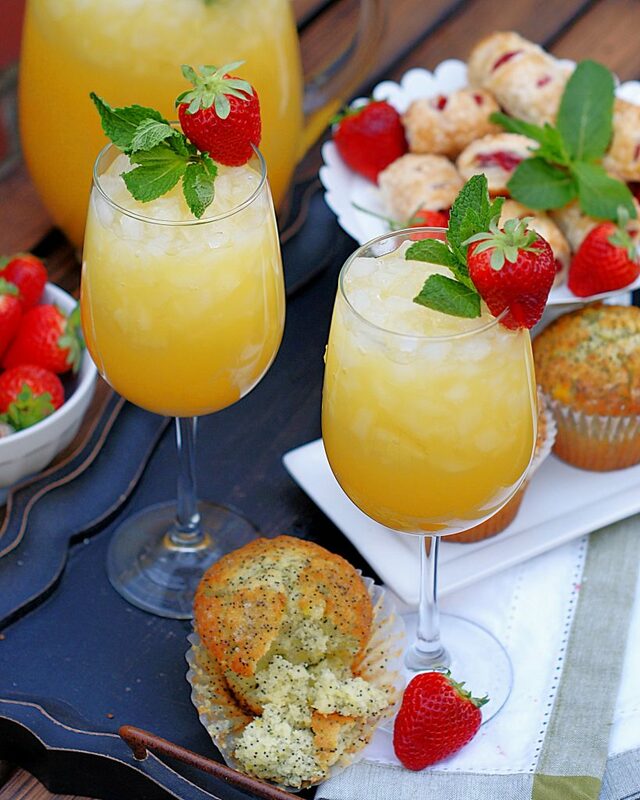 Refreshing and bright, a Pineapple Orange Fizzy just sings brunch. 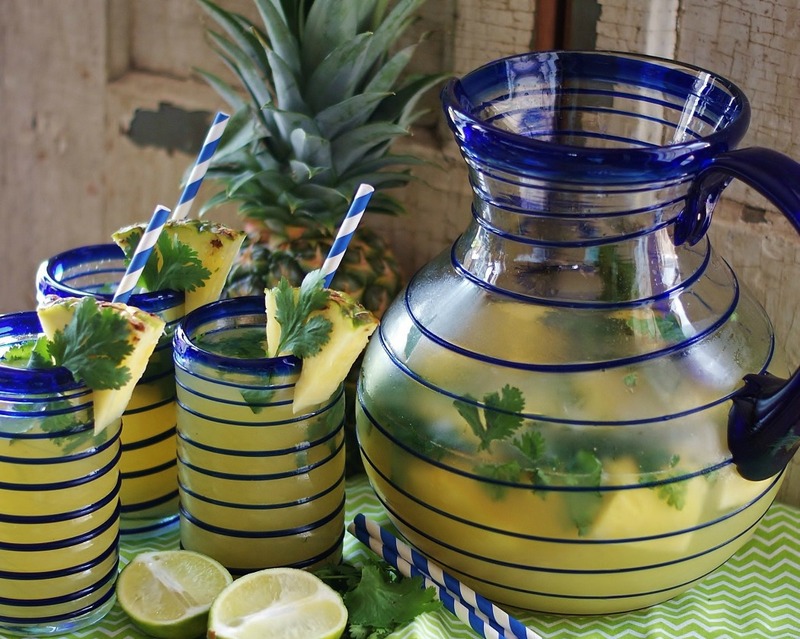 This gorgeous, but simple recipe comes together in a flash right in the pitcher you plan to serve it in! 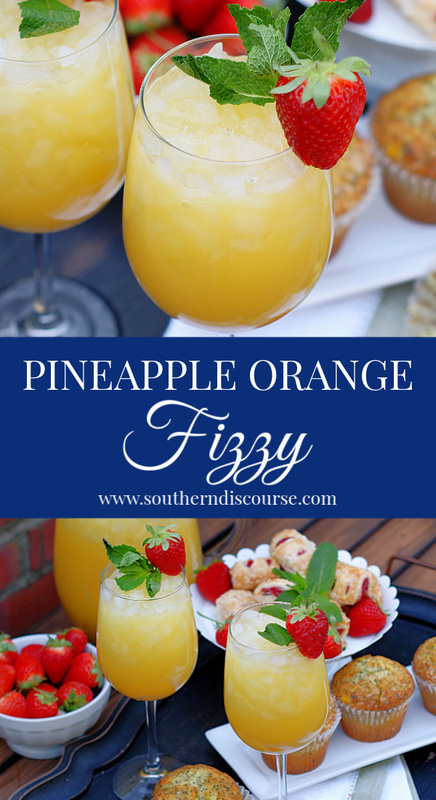 Perfect for Easter, showers, Mother’s Day, graduation parties and more, there are plenty of opportunities to serve Pineapple Orange Fizzies. 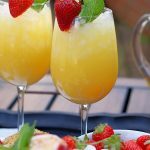 And since they’re so pretty (and easy to make), your guests are going to love these little sips of sunshine just as much as you’re going to love serving them! 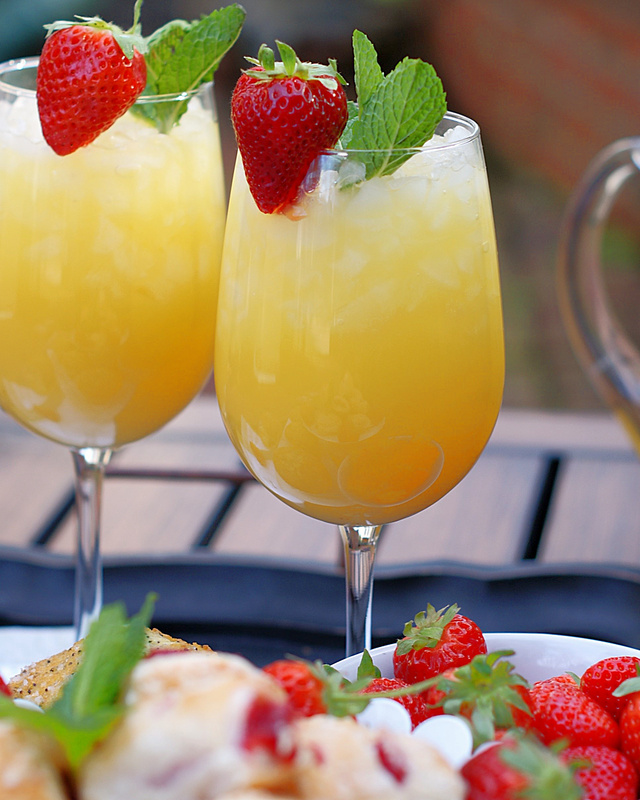 A bright and refreshing citrus pineapple drink with just the right amount of fizz for brunch! Add first 4 ingredients to large pitcher. Squeeze the juice from the lime into the pitcher. Make sure to remove any seeds. Stir well, until all of the concentrate melts and mixes in. 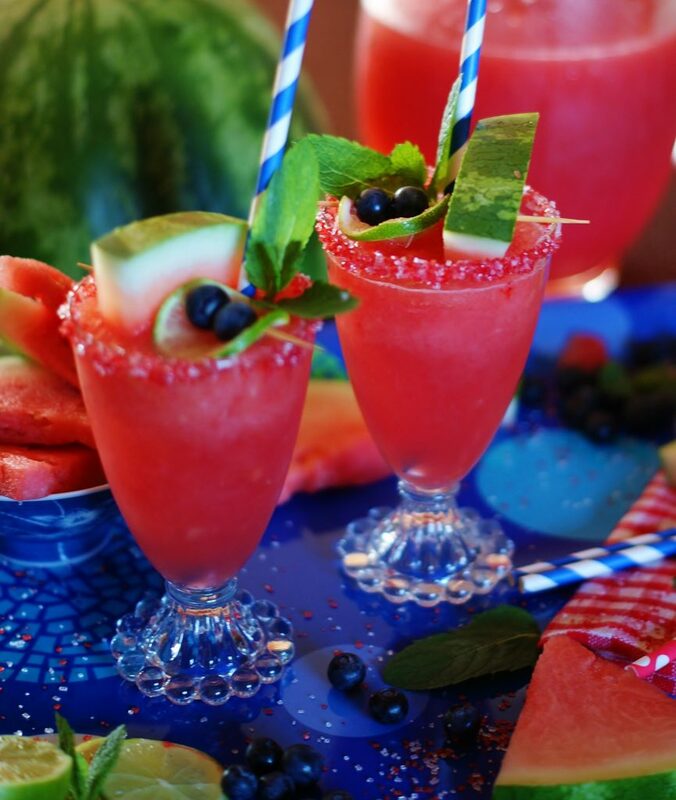 Serve with ice or chilled. 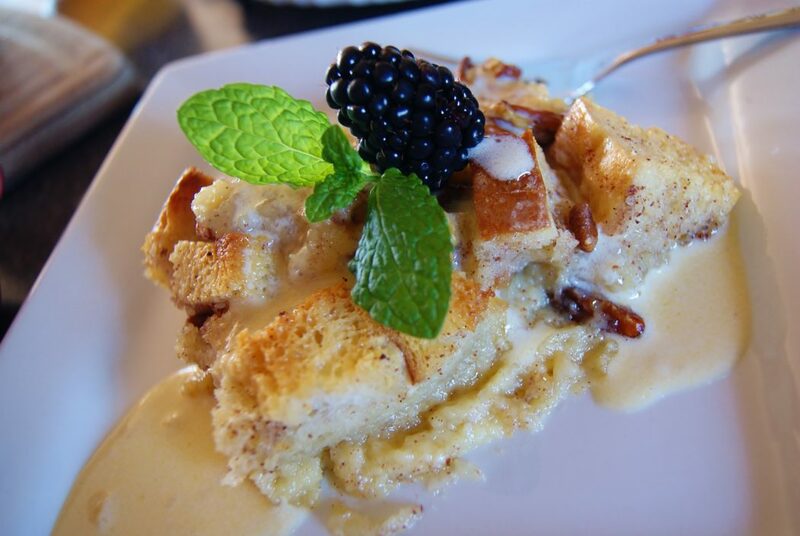 Looking for more Brunch Ideas? Try These favorites! Disclosure ~ If a purchase is made using one of the affiliate links on this website we may earn a small commission at no additional cost to you. Thank you. 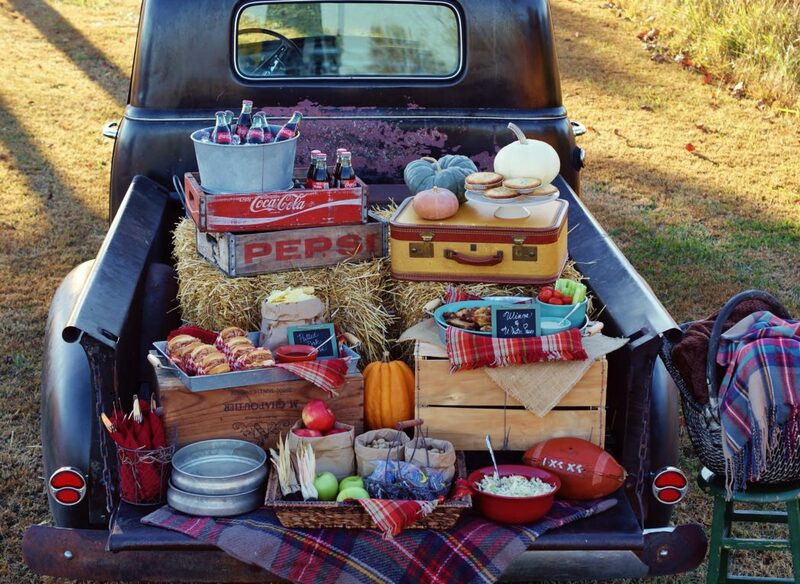 Check out this and other great recipes on Weekend Potluck.